At what age can I receive a Pension from Germany? 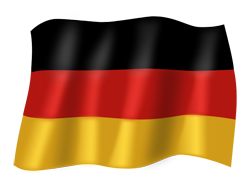 Generally, you are entitled to a pension from Germany when you turn 65. However, under certain circumstances you may be entitled to a pension before you reach the age of 65.